“What a cute gift idea!” I thought, as I read through a blog detailing a DIY Rosemary Olive Oil Recipe. I’m no stranger to cooking or DIY gifts so I thought this was going to be a walk in the park. Little did I know, I was about to create little botulism bombs – NOT what I was going for! 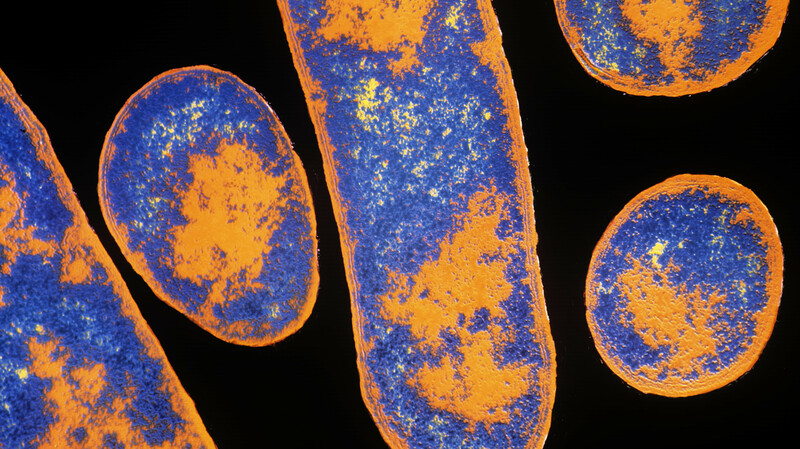 Clostridium botulinum is found throughout the world in soil. The spores it produces – even a small amount – can lead to severe poisoning. I ordered some teardrop-shaped glass bottles complete with corks & brown gift tags. Then I picked up 2 large jugs of olive oil from Costco. I also bought a [sacrificial] rosemary bush to be sure I had enough to go around, without killing my poor little outdoor shrub. Avoid Burning Rosemary: Test oil with a few drops of water to be sure it’s not spattering hot. Luke warm oil is what you’re looking for. Add all rosemary at once for even cooking. one of my worst recipe fails, ever. I have botched recipes and went off course numerous times over my history as an amateur chef. Although those recipes didn’t turn out as they should have, they were still tasty and absolutely far from fatal. Thankfully I made the infused olive oil far enough in advance to notice something a little extra in the jars BEFORE I handed them out. 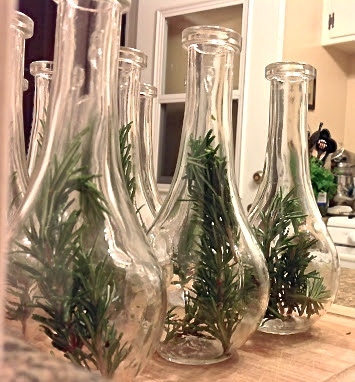 Fresh rosemary must be properly dried prior to putting those fragrant little sprigs in your adorable bottles (which are a huge pain to get out)! I cannot stress this enough! Immediately after noticing a murkiness and something icky looking on the rosemary sprigs poking above the oil level, I scoured the internet looking for the safest way to make rosemary infused olive oil, in a jiffy. Bound and determined to re-create this cuteness! Share links to your favorite Rosemary Infused Olive Oil Recipes below in the comments. I’m open to suggestions, tips and always interested in learning more!